Ronald McDonald House Charities, Inc. is partnering with Ram Racings HotChocolate 15/5k series in 2014. Last year, the Atlanta Hot Chocolate race raised $19,322 for Atlanta Ronald McDonald House Charities (ARMHC). 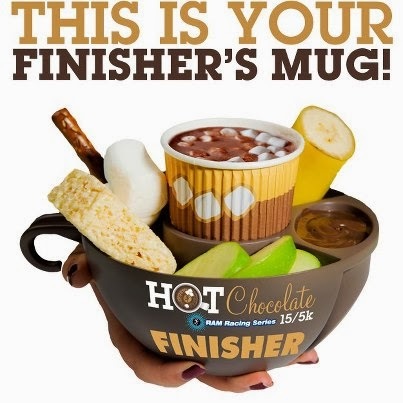 Each Hot Chocolate 15/5k race features both a 15k (9.3miles) and 5k (3.1miles) distance and all runners are encouraged to join the fun! Participants receive an award winning goodie bag, which they collect at the expo along with their race packet. The Atlanta race will be held on Sunday, January 26, 2014, at Turner Field. A portion of the proceeds from the Atlanta race will benefit Atlanta's two Ronald McDonald Houses. ARMHC is seeking energetic volunteers to help out race weekend. Volunteers with ARMHC will be volunteering on race day (January 26th) from 6:00am-12:00pm at the Chocolate Tent. Volunteers may sign up at: http://ramracing.racebx.com/events/volunteer/5109d54a-bed8-432b-96ca-4d75c0a86524/job:52a8c8eb-eac0-43bb-ab2a-0153c0a86524. Additional volunteer information will be emailed as we get closer to race day. 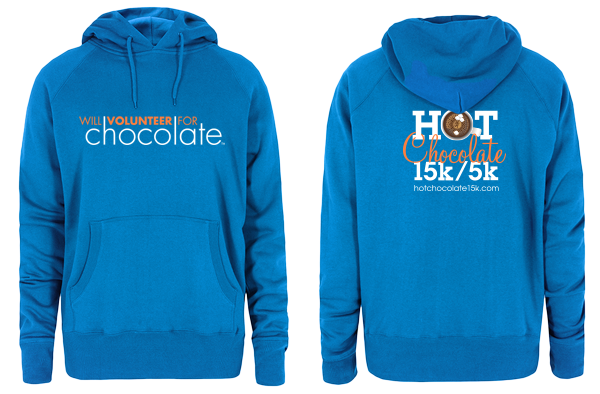 Volunteers will also be provided with Hot Chocolate Race sweatshirts to keep warm (pictured above). 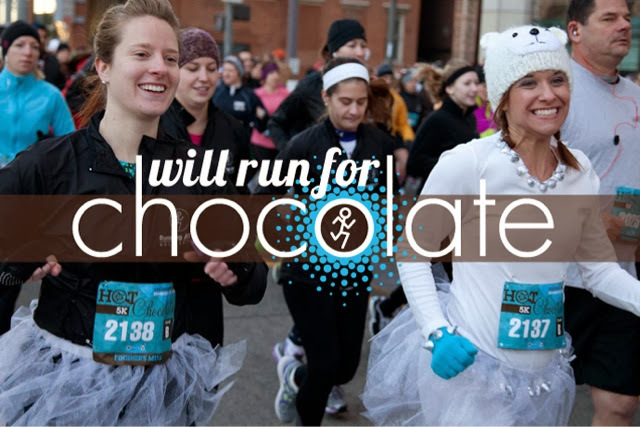 Join your fellow runners, walkers and chocolate lovers at the most scrumptious race to benefit families with ill and injured children. 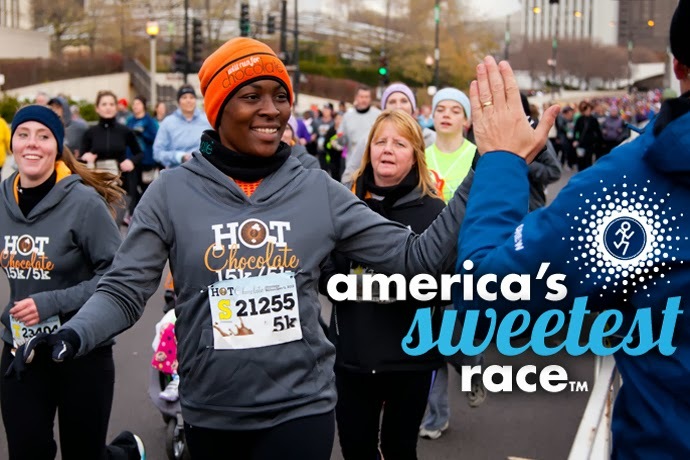 Register to run/walk at http://www.hotchocolate15k.com/atlanta/register/.